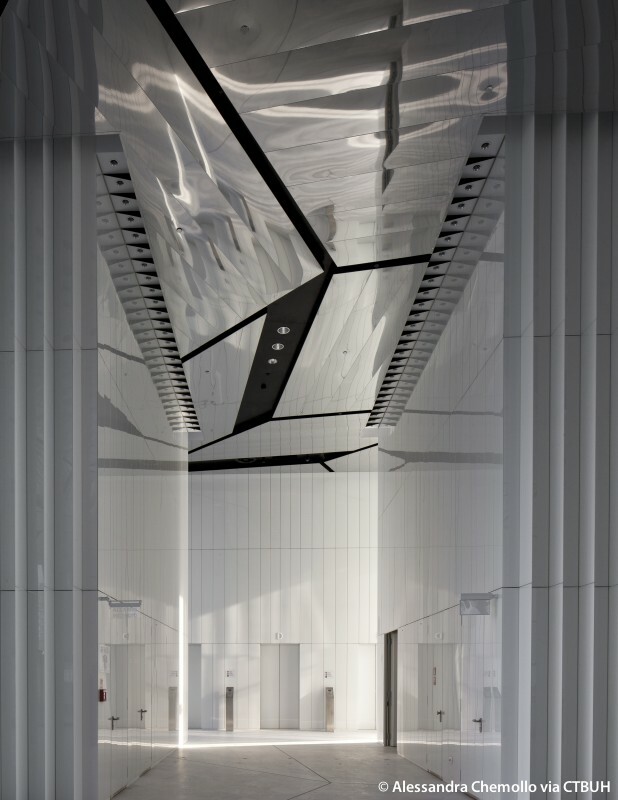 • Design P.T. 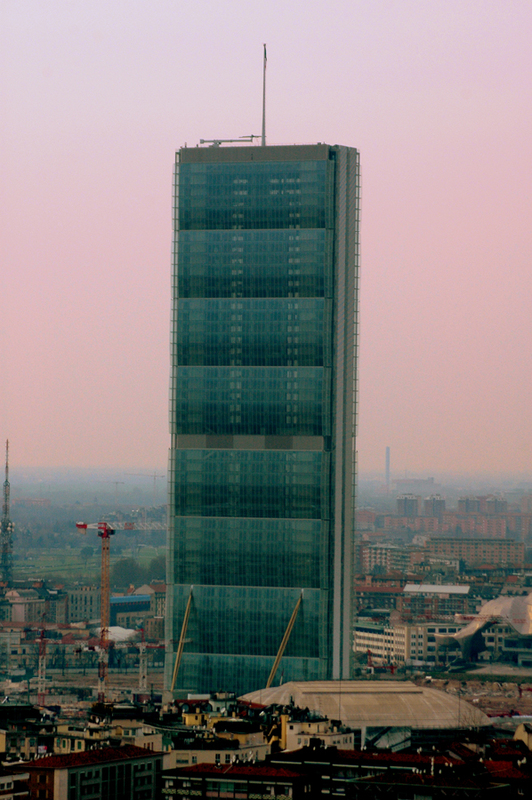 Morimura & Associates, Ltd.
• Engineer of Record Ariatta Ingegneria di Sistemi s.r.l. 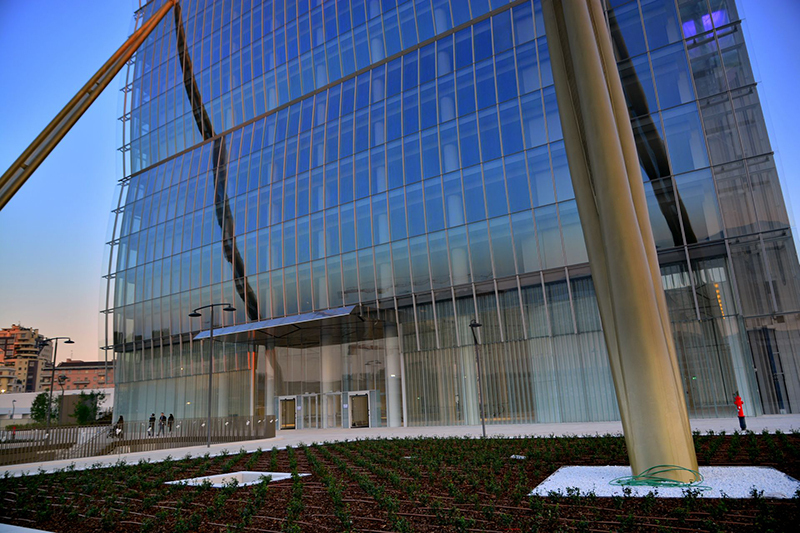 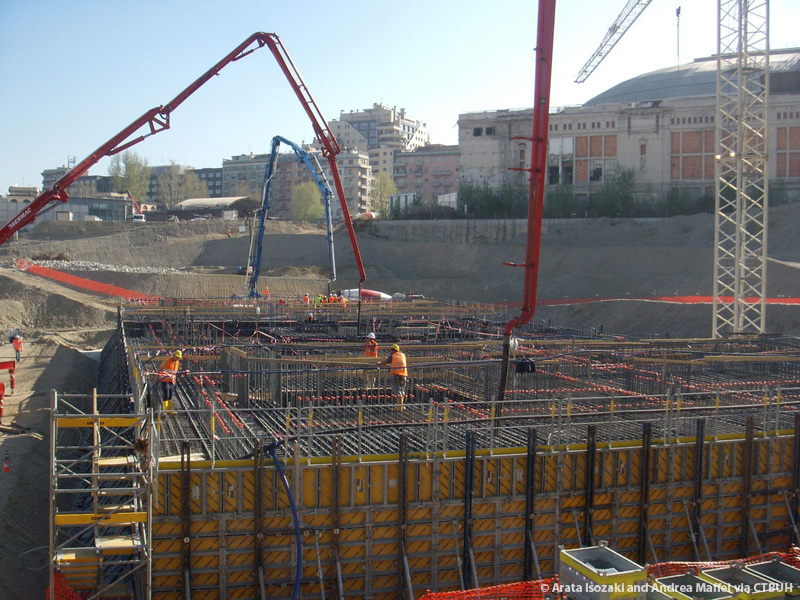 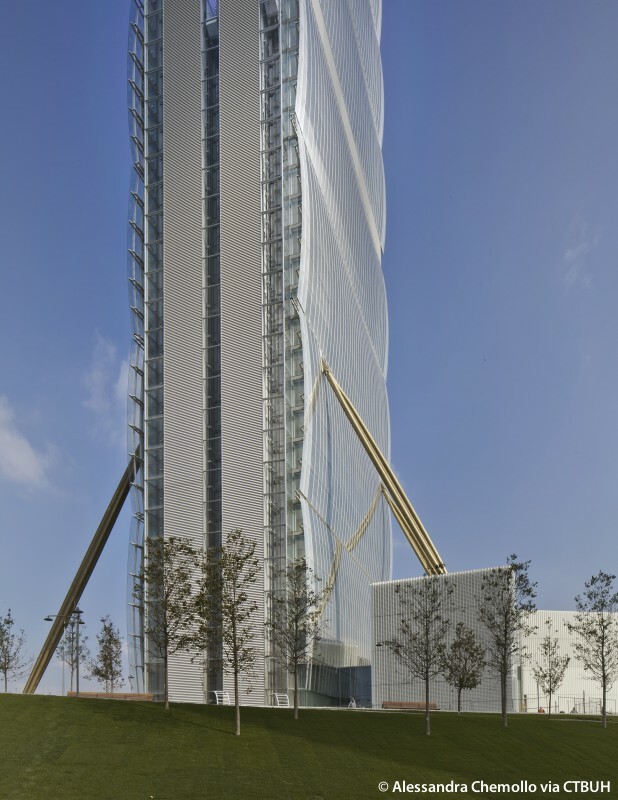 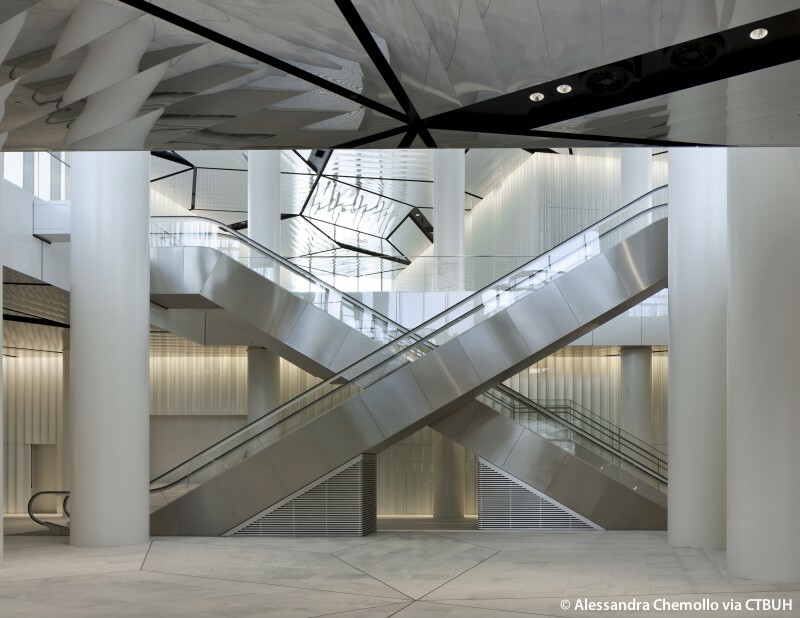 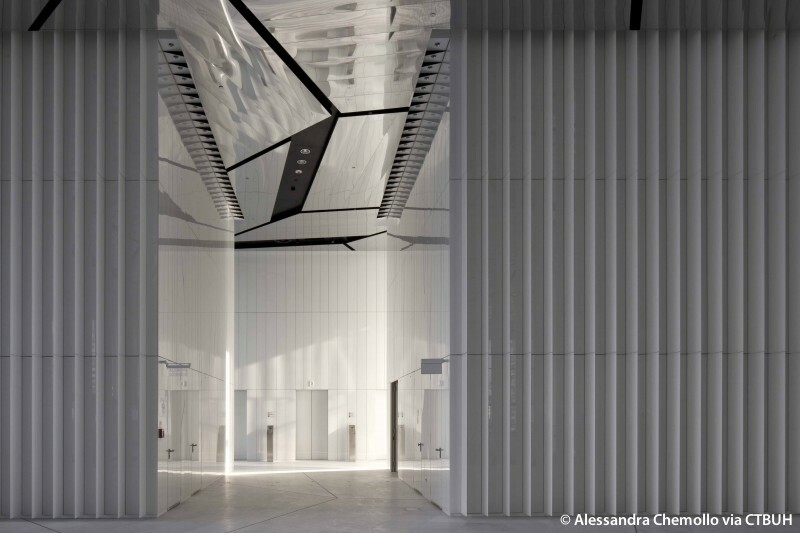 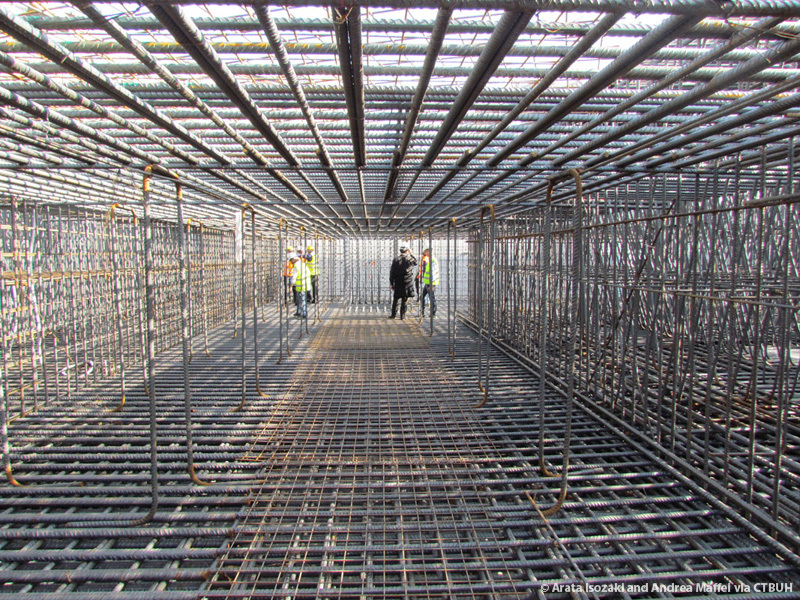 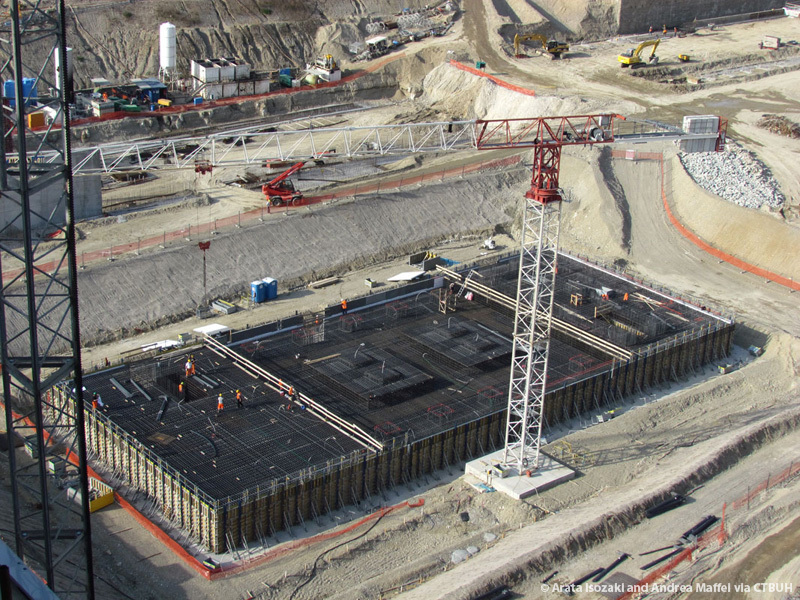 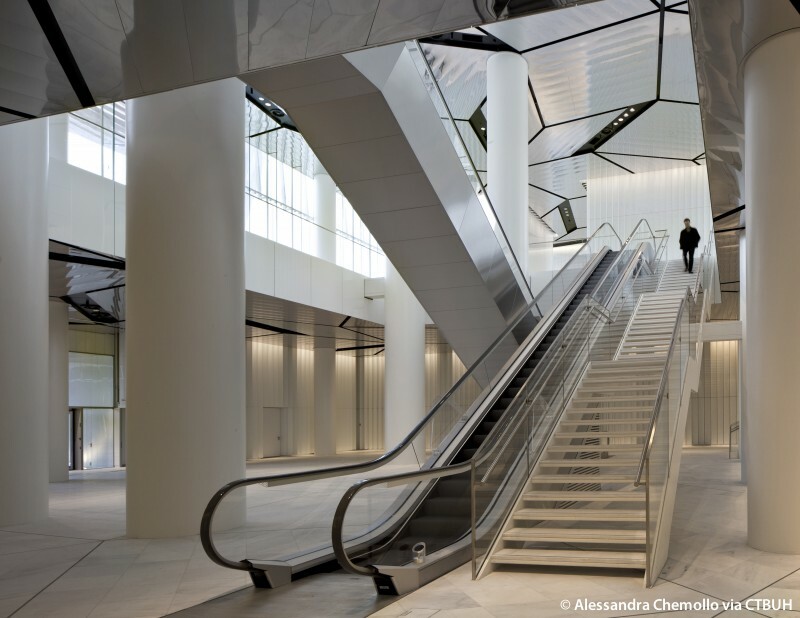 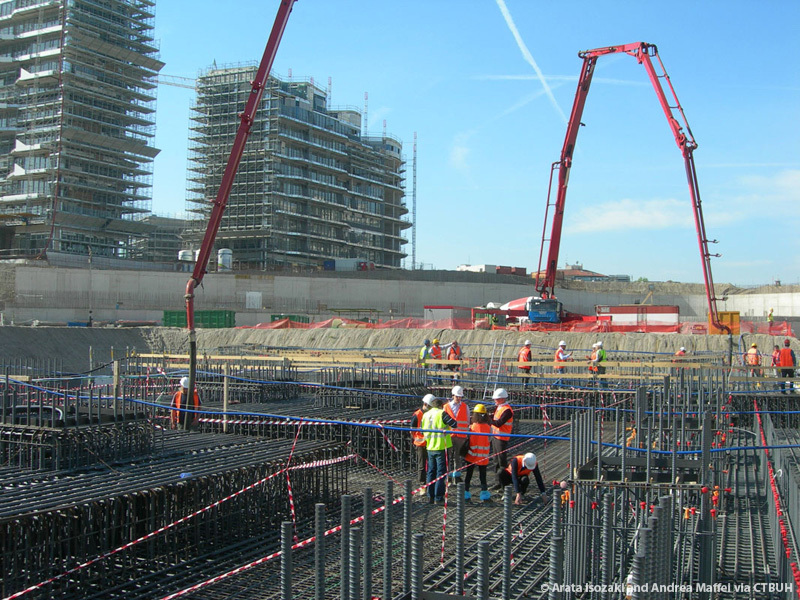 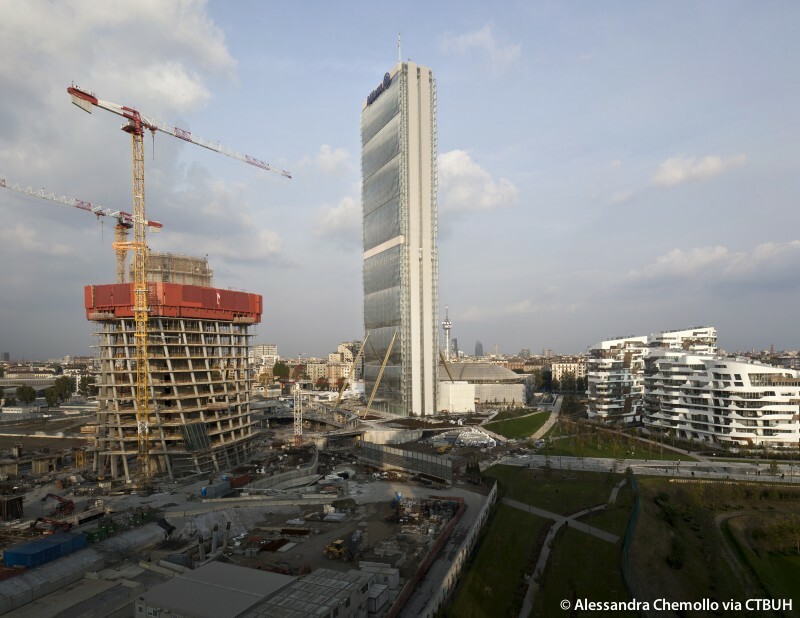 Main Contractor Colombo Costruzioni S.p.A.;	Focchi S.p.A.
• Fire	 Studio Mistretta & Co.
Join CTBUH for the 9th Italian/International Tall Buildings Conference, hosted by Politecnico di Milano and Università Iuav di Venezia. 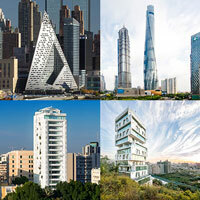 CTBUH is proud to announce the winners and finalists for the CTBUH 2016 Tall Building Awards, chosen from a pool of 132 submissions vying for recognition. 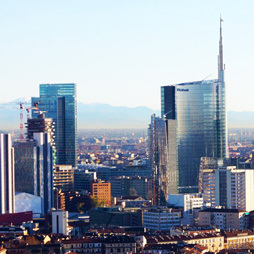 The Tall Buildings Iuav International Conference held its sixth annual seminar at the CityLife Conference Hall in Milan. 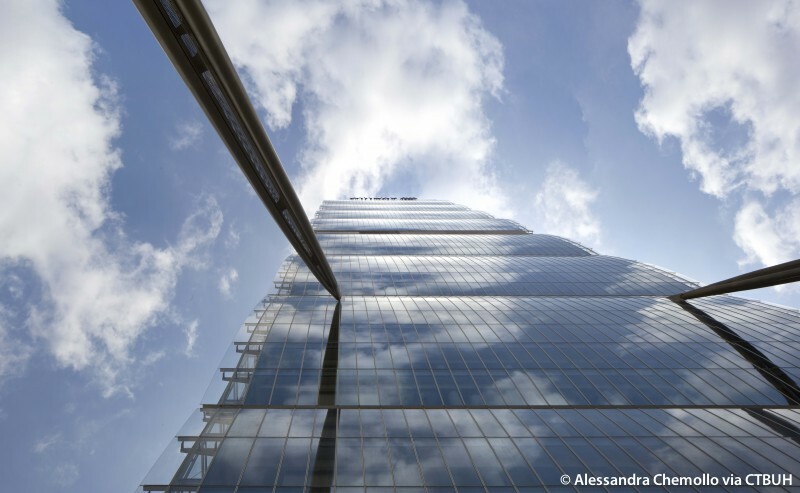 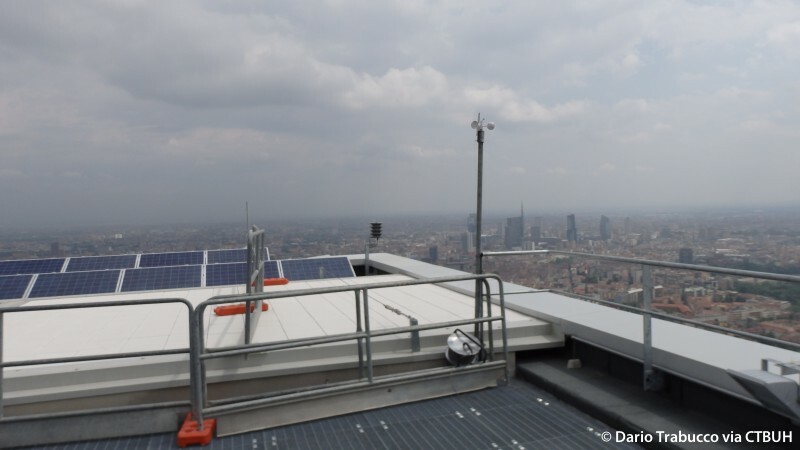 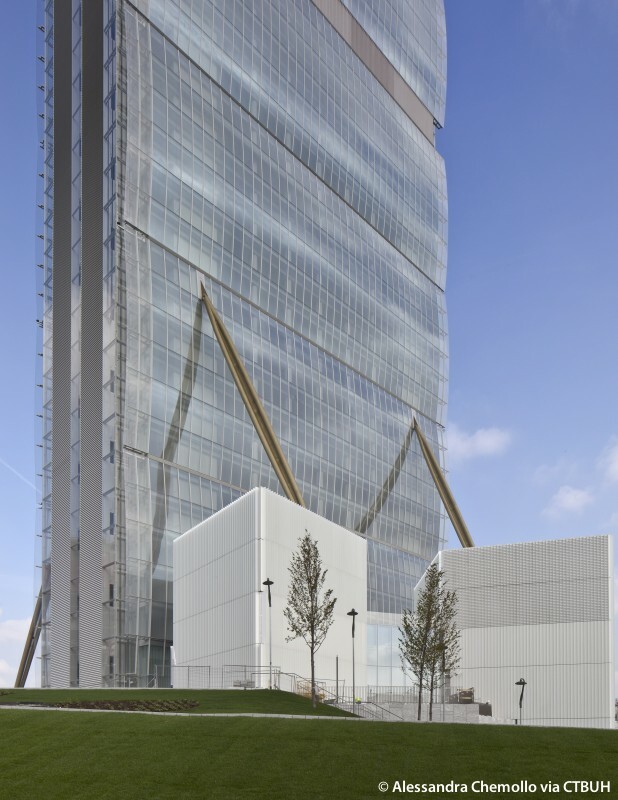 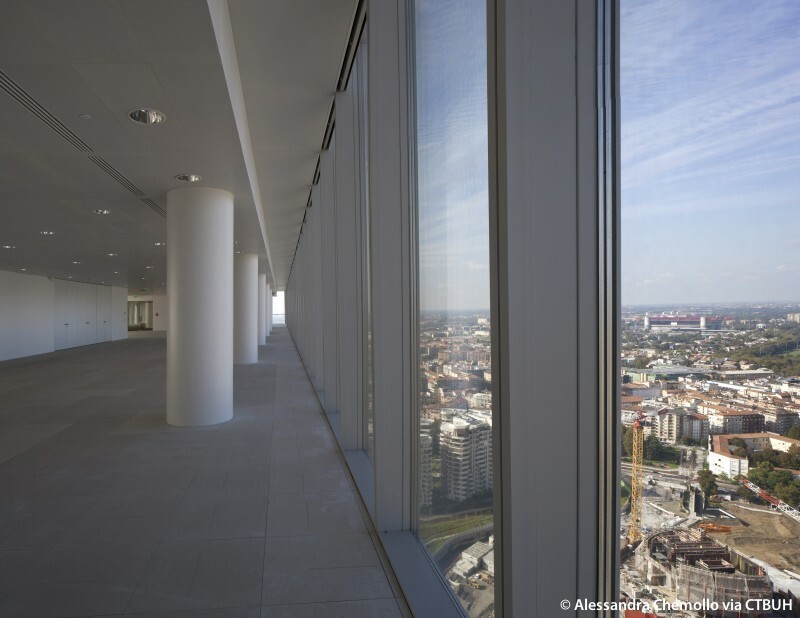 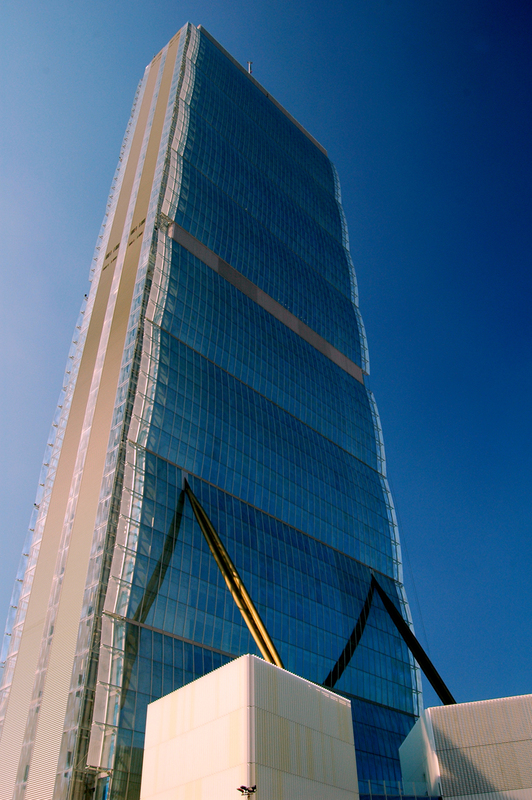 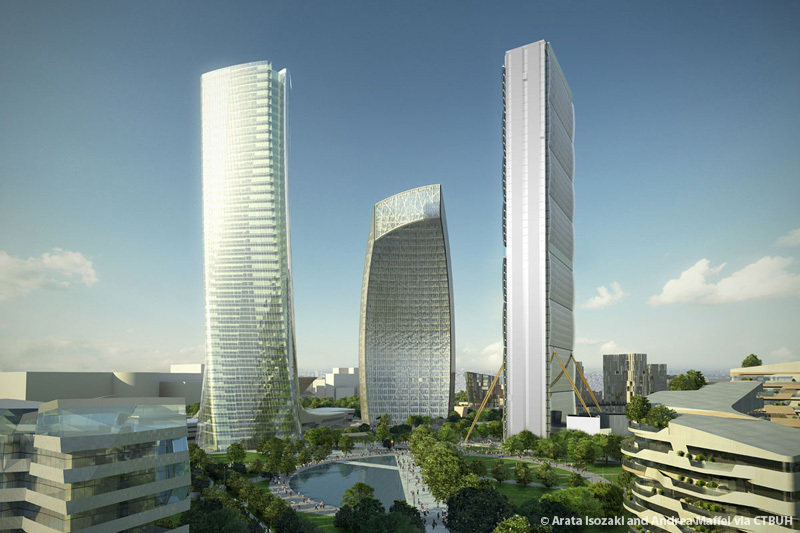 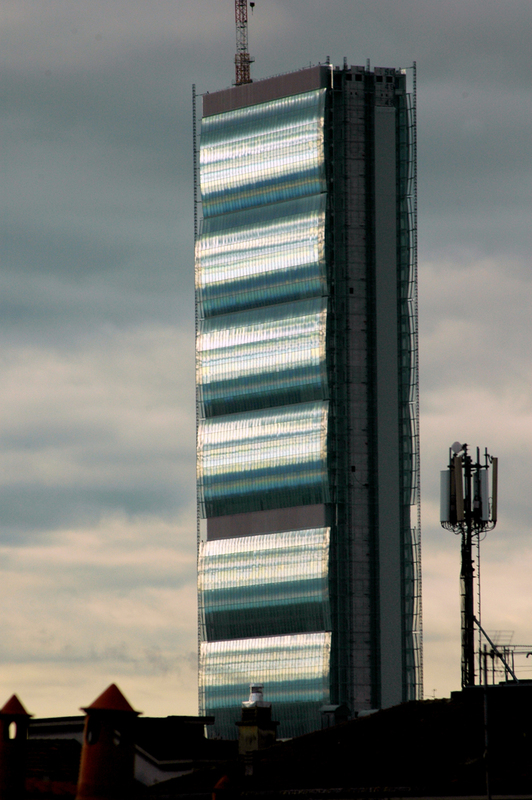 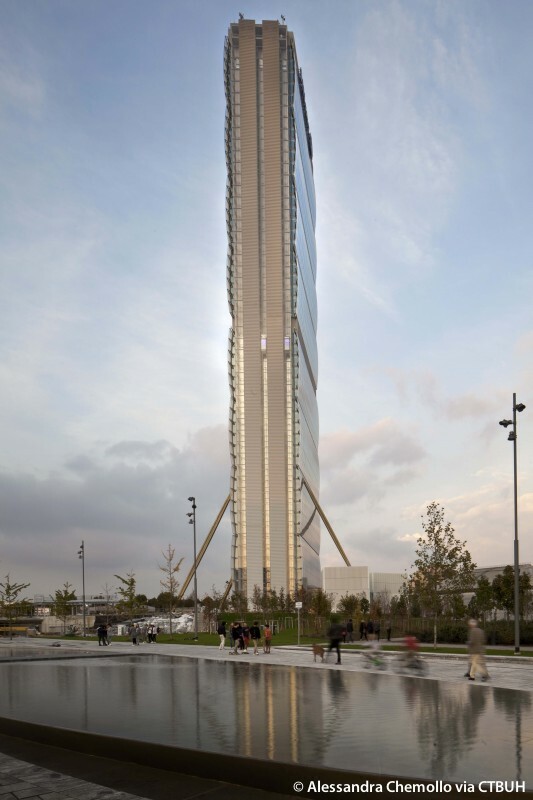 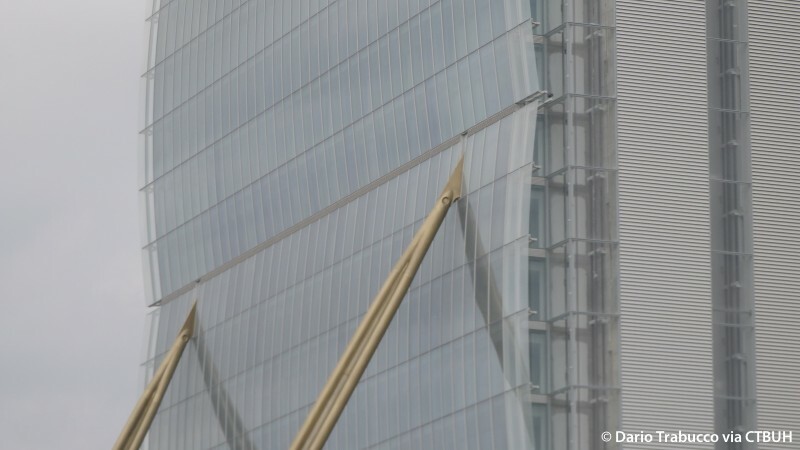 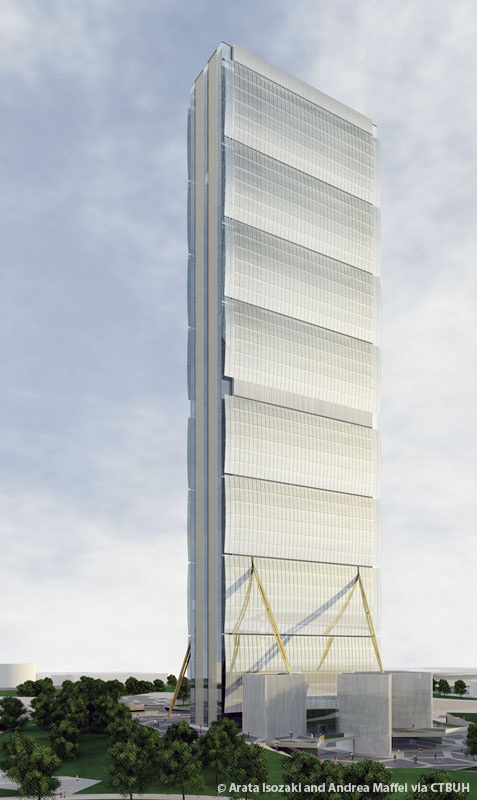 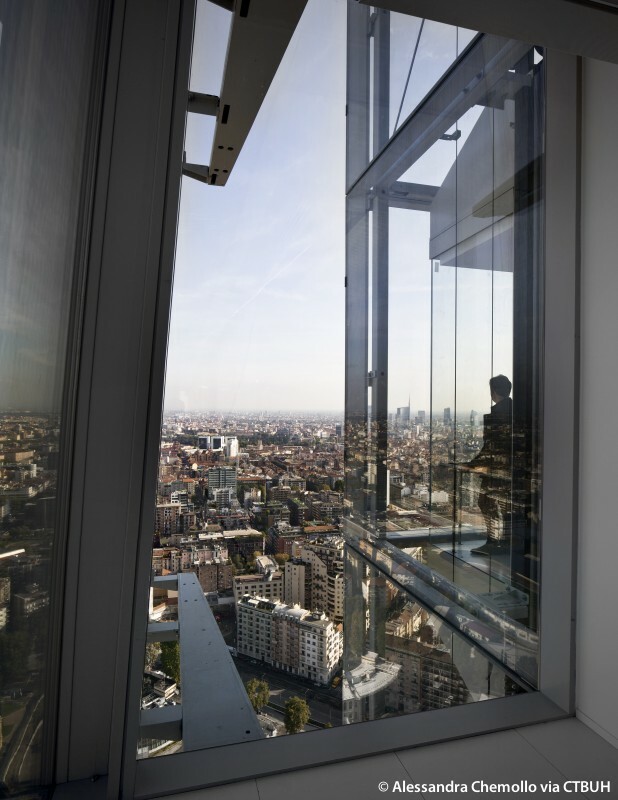 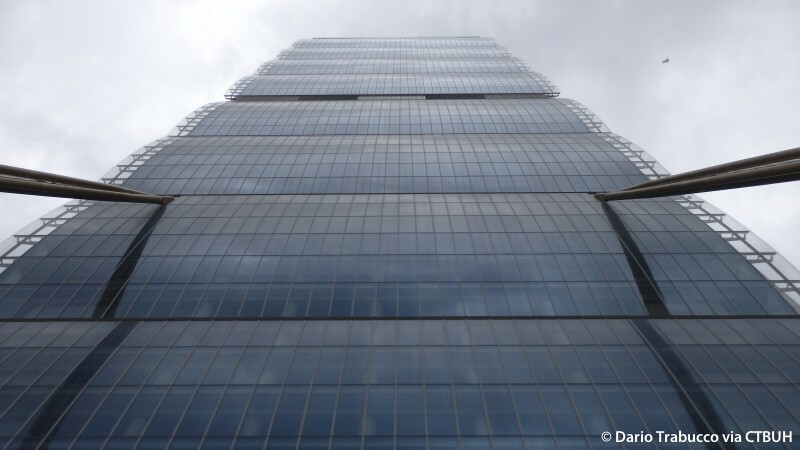 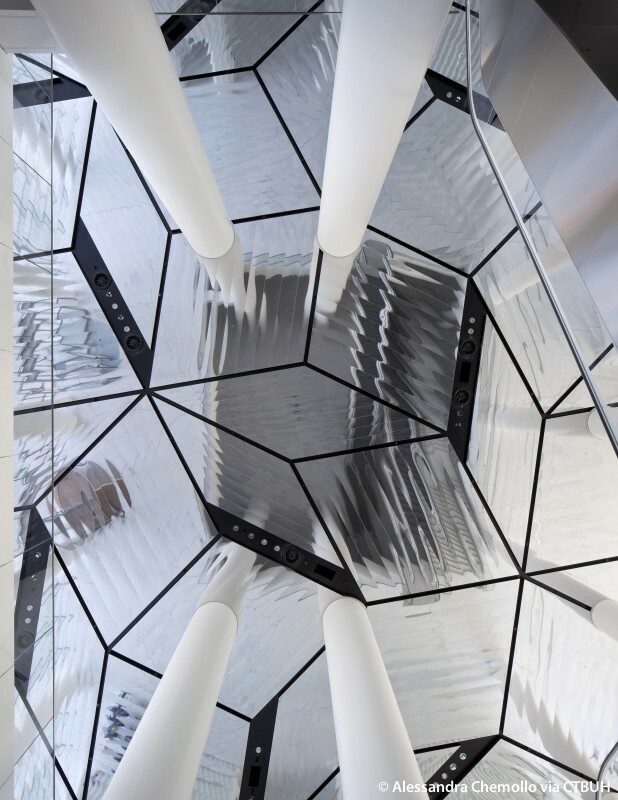 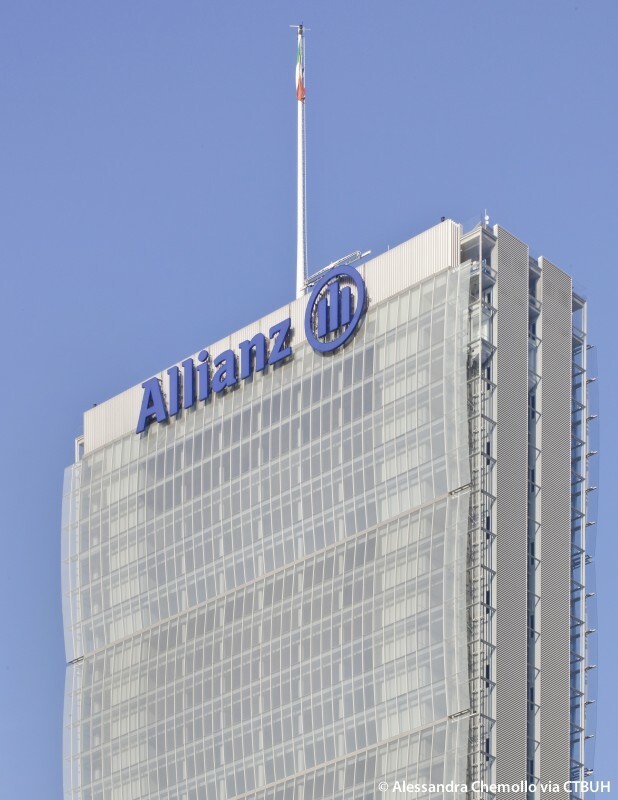 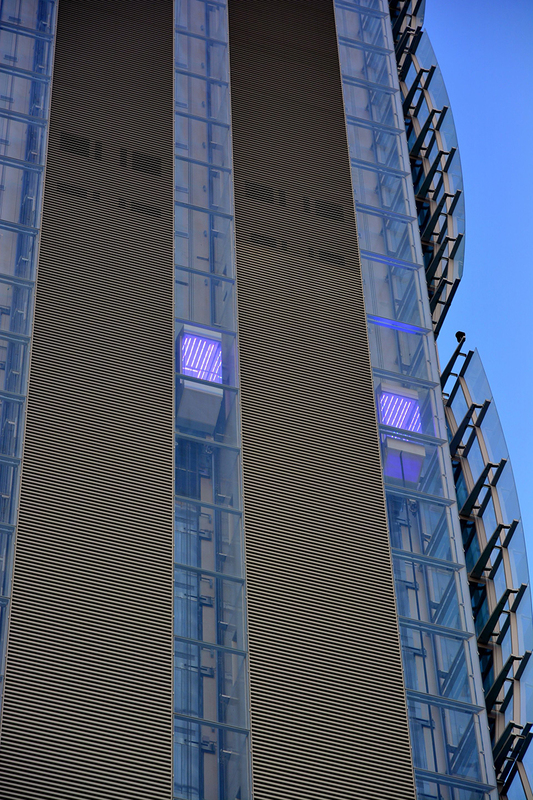 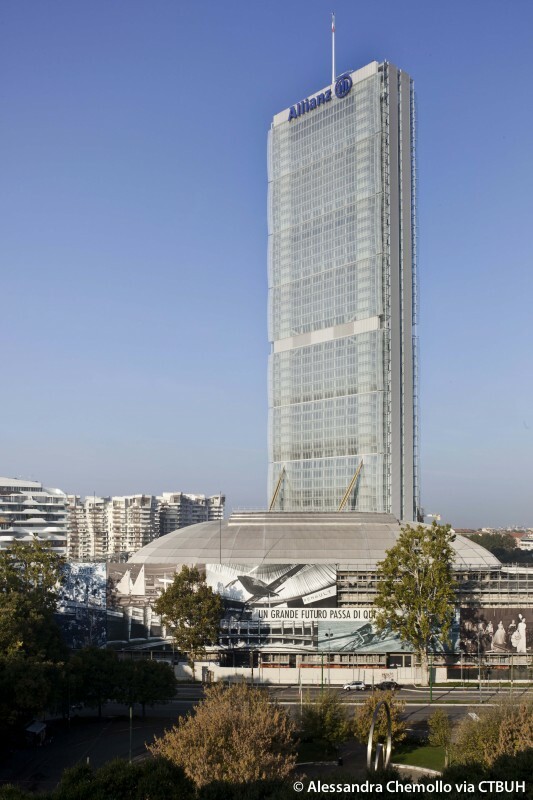 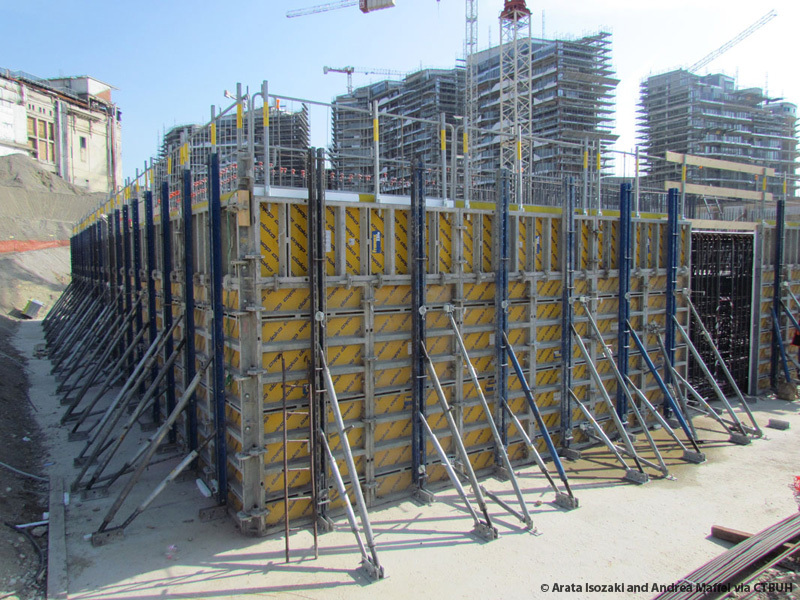 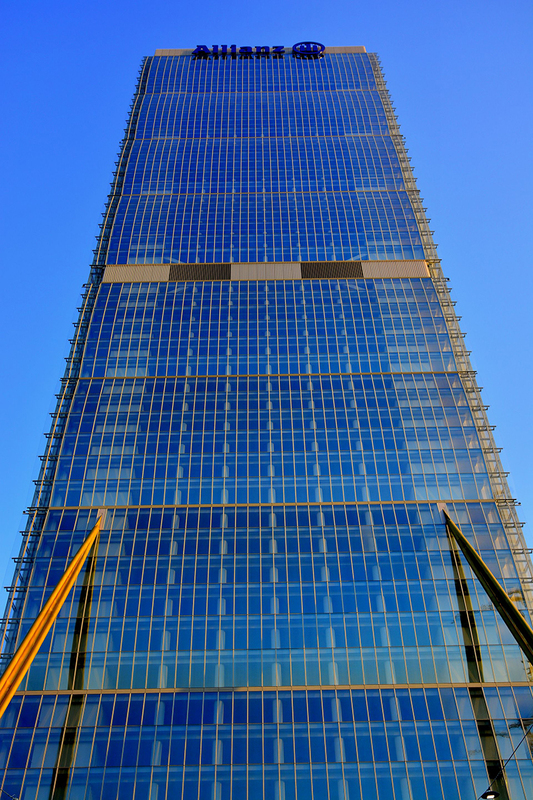 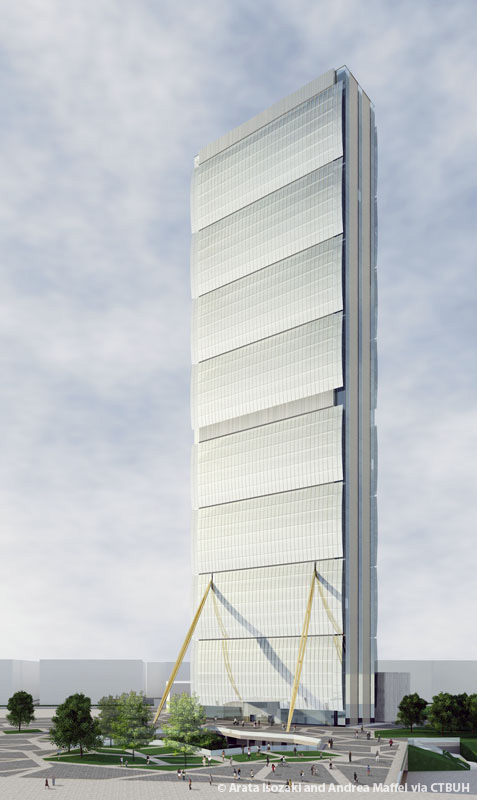 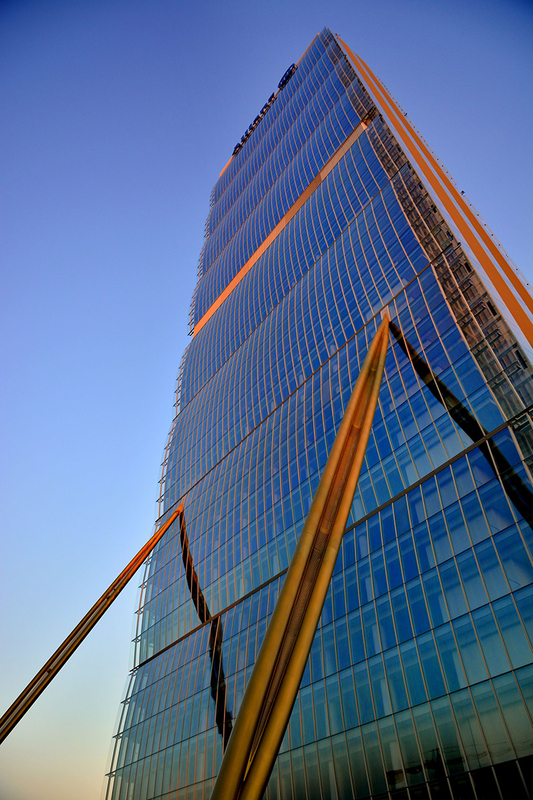 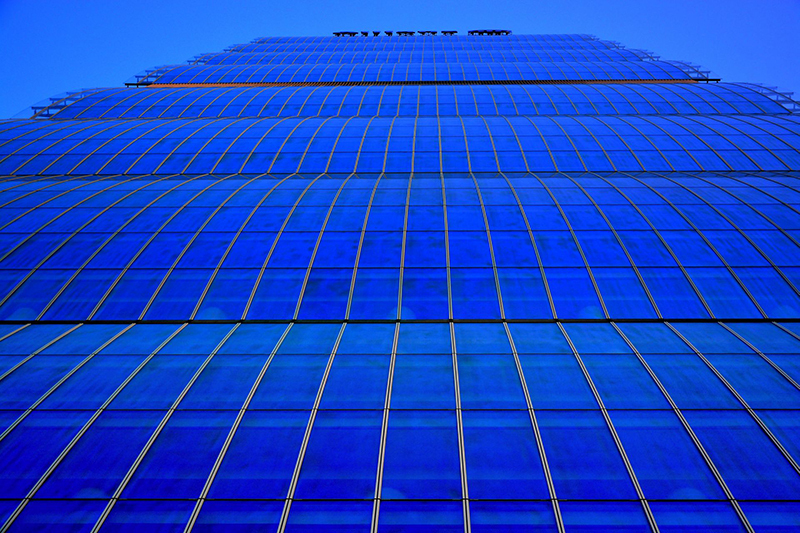 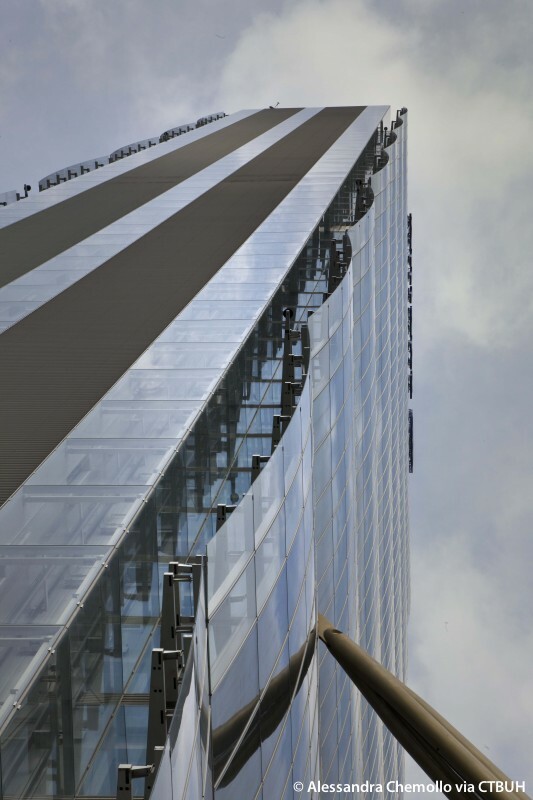 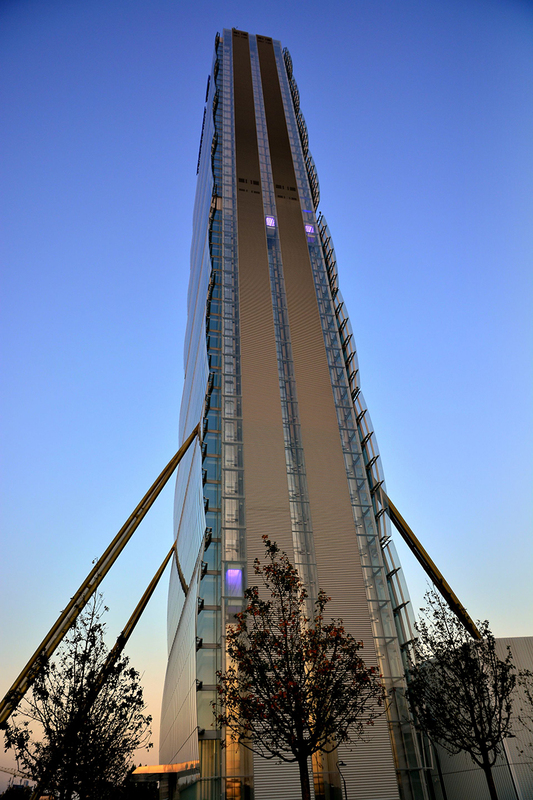 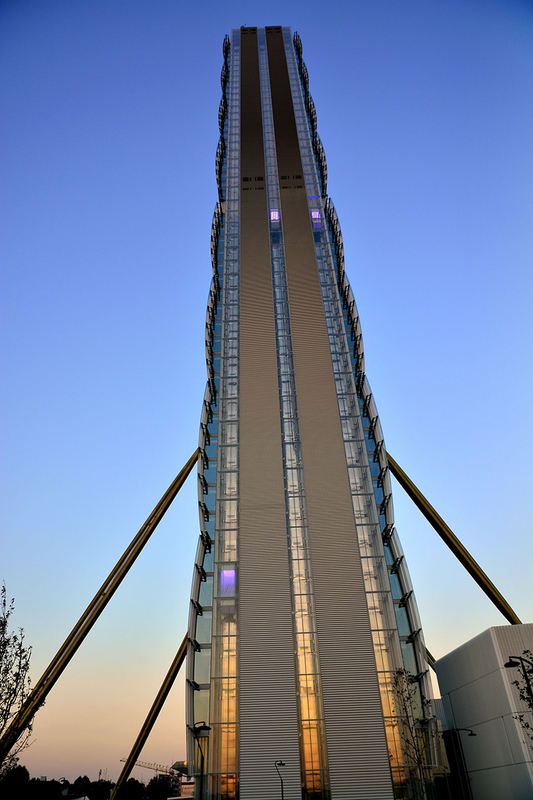 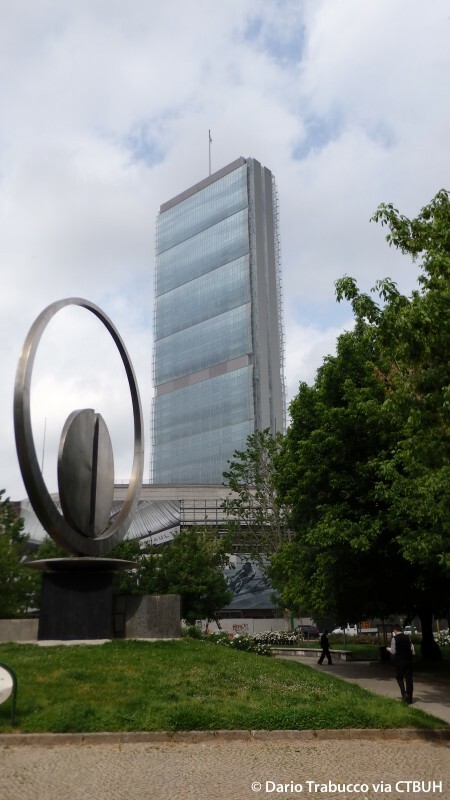 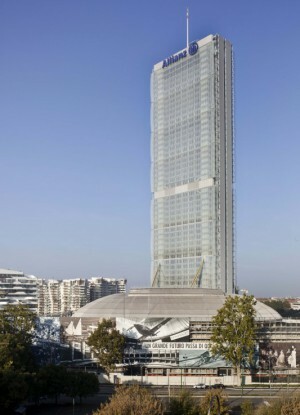 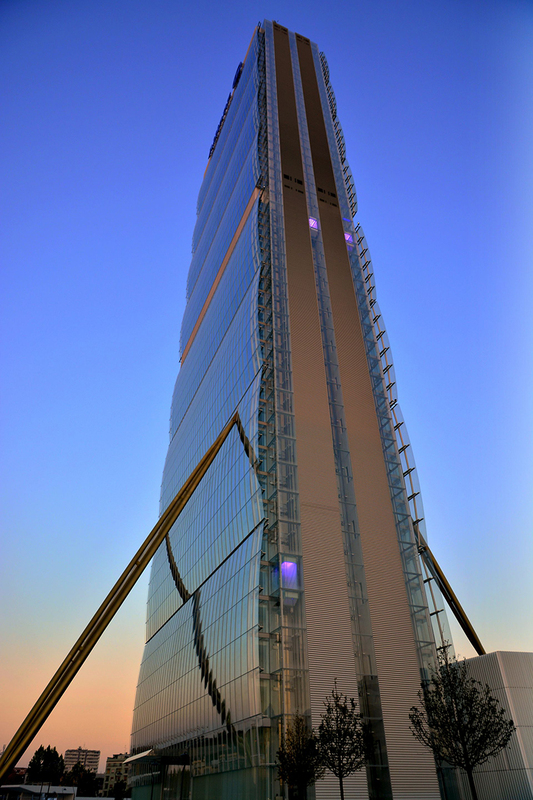 CTBUH Research Manager Dario Trabucco visited the recently completed Allianz Tower in Milan, a potential candidate for new CTBUH research on the damping technologies.